What is it: This is a professional consultation with a certified Image Consultant. This package provides you with an introductory Image Consultation. It includes core services to start your personal image transformation. Who is it for? : Male and Female professionals. 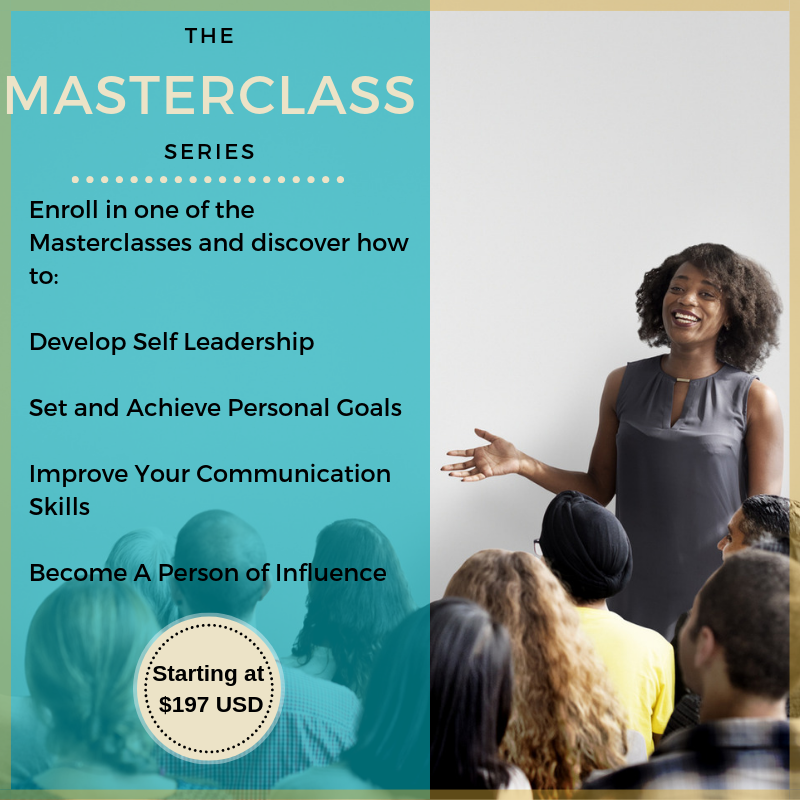 If you are struggling to communicate authority, confidence, or influence with your look then this package will help you. Dressing for success goes beyond appearances, it boosts your confidence so that you can show up and attract the right attention so you can connect and ultimately have influence with others. How long does it take? : You have up to 3 months to complete this service. How much does it cost? Starting at $597 USD + Applicable Taxes. Additional services will result in a customized package and price will vary. How can I get started: Book a free consultation to discuss your needs. What is it: An online training course for ambitious creative entrepreneurs or leaders who fear networking and want to connect better with others. Who is it for? : You break a sweat every time you hear the word…’networking’. You ask yourself, why must this be so.. and wish there was just some other way you could go about getting new clients or meeting new people for business or career success. You need help to breakthrough the mindset blocks and to develop a winning strategy. How can I get started: Click the button below to find out when this course launches. What is it: Online and In Person group training on a variety of leadership and personal growth topics. These are small groups of up to 10 individuals. Who is it for? : Professionals who are eager to develop their soft skills for personal and professional growth. Comfortable learning in a group setting along with other like minded people. How long does it take? : Masterclasses can be a day in length or can run over a course of 5 weeks. How much does it cost? Starting from $197 USD + Applicable taxes. How can I get started: Click the button below to find out when the next masterclass starts. What is it: Online and In Person group workshop designed to set the vision for your new year. You walk away with a solid growth plan, a vision board and the confidence to take action to improve your outcomes for 2019.
Who is it for? : This is designed with the creative entrepreneur in mind. You may have already started your business or you want to get started in 2019. Let 2019 be the year you say ‘YES’ to exponential success. You’ve got skills you want to turn into dollar bills. Let’s set some goals together. How long does it take? : The Online Workshop will take place over a 3-Week period. How can I get started: Click the button below to get your name on the waiting list. You will be notified when the workshop launches. Know someone else who could benefit from these programs? Share with them. Hit the links below to pass along.